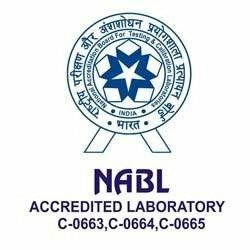 Dr Deepali Bhardwaj Dermatologist & Laser Surgeon - M.B.B.S, D.VDL, M.Phil Cosmetology, M.D. (USAIM) Fellow ACSI (Safdarjung Hospital); IADVL (PGI Chandigarh). Sparsa healing touch is promoted by a team of experienced healthcare professionals and pain management experts with a vision to provide conservative pain management solutions through integrated medicine approach.